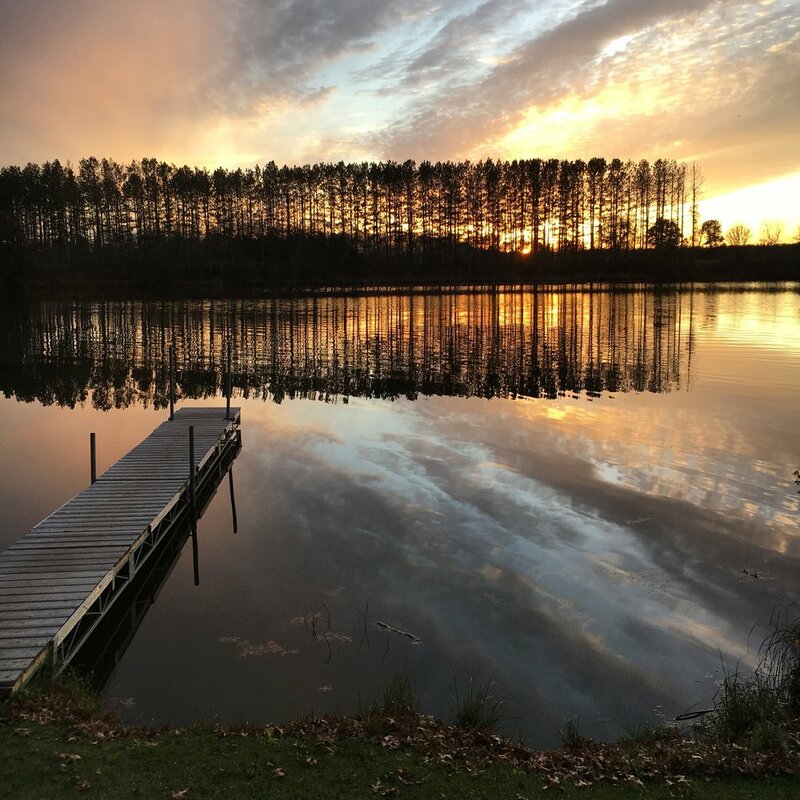 Looking for a getaway at a beautiful farm on a lake? The farm is available to book for retreats, weekend getaways, workshops, summer programming, weddings, cultural events and just about anything else you can imagine. We offer simple but comfortable accommodations on a semi-private lake. The farmhouse has a full kitchen and four upstairs bedrooms. Our sauna and hot showers make for luxurious camping and delicious relaxation after cross-country skiing or snowshoeing on our private trails. Book with us on Air BnB, or email us for booking questions: info@lilyspringsfarm.com. Clean bedding, towels, dishes, cookware, basic household supplies, local phone service, fire pits and wood, garbage removal and recycling. A warm greeting from our staff, who can tell you anything you need to know about the house and the property. We can give you guidance about other resources and activities in the area. Please do not expect cooking ingredients, personal care products, internet access, television or laundry facilities. We have a dock, 3 kayaks and a canoe, 5 stand-up paddle boards, water toys, and trails for hiking or cross-country skiing. Star watch, roast hot dogs and marshmallows on our outdoor fire pits, swim, paddle, read/doze in a hammock, wander or explore the many resources of the local area. Relax in our lakeside sauna. Enjoy the open-air living room/sleeping area of our screened granary right next to the water. Take advantage of the way the farmhouse living room has been designed with maximum flexibility for coziness, meetings, or whatever workshop, art project or movement class you can imagine. Bike or hike the Gandy Dancer Trail, almost 50 miles long!